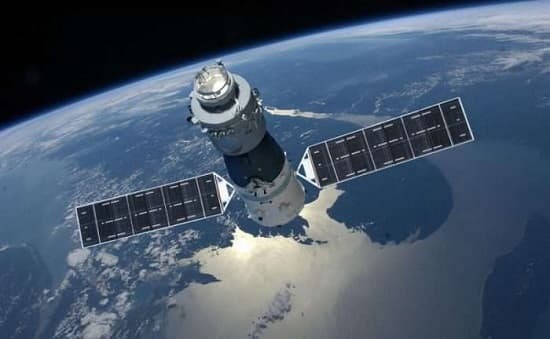 Out-of-control Chinese space station Tiangong-1 could crash to earth within 4 months - Are you safe? You may be well aware of the Hollywood movies like Gravity in which they show space stations or satellites falling to the ground while burning through the atmosphere. Guess what? You may see that kind of thing happening in 2018. Don't worry though because India is safe from any impact, and risks to life and property elsewhere are minimal. The space station crashing here is Tiangong-1, the Chinese Space Station. China announced in September 2016 that they have lost control of their space station. Since then Tiangong-1 is losing orbit and falling into ever-increasing atmospheric resistance. As such researchers have known for months that the station was going to hit the Earth in January or February of 2018. However, the exact point of impact could not be calculated precisely. This is because researchers don't know for sure how the space station may enter the air or how it will disintegrate upon re-entry which effects the location of its crash. However, this week the European Space Agency (ESA) put forward some new estimates. ESA believes there is no possibility that any debris from Tiangong-1 will fall at any point beyond 43`N or 43`S. Considering this reentry path, many European countries and the US may be impacted. The current report also suggests that this will happen more likely in February 2018, thus narrowing down the time frame a bit. But relax people, there is no need to panic. Despite the violent imagery of crashing of any rouge space station shown in movies, there is nothing to be worried about. 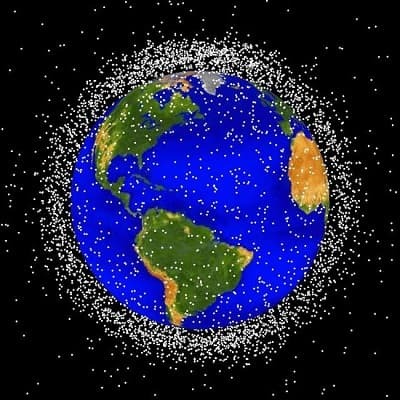 The space around the earth is filled with debris and there have been incidents of crashing of satellites, etc., in the past as well. However, there is not a single incident in which a person has been actually hit by any crashing fragment. This is mainly because the fragments generally burn-up completely before reaching the ground. People living in Indian sub-continent need to worry even less. We don't come within the target crash area. But if you happen to be in any such region at the time of the crash, you may witness nice fireworks up in the sky. But remember to be safe. Good luck.